Carolina Tree Care’s team of tree care professionals has the knowledge and experience to complete any job in a safe and effective manner. It is our desire to assist municipalities, large and small, with all of their vegetation management needs. 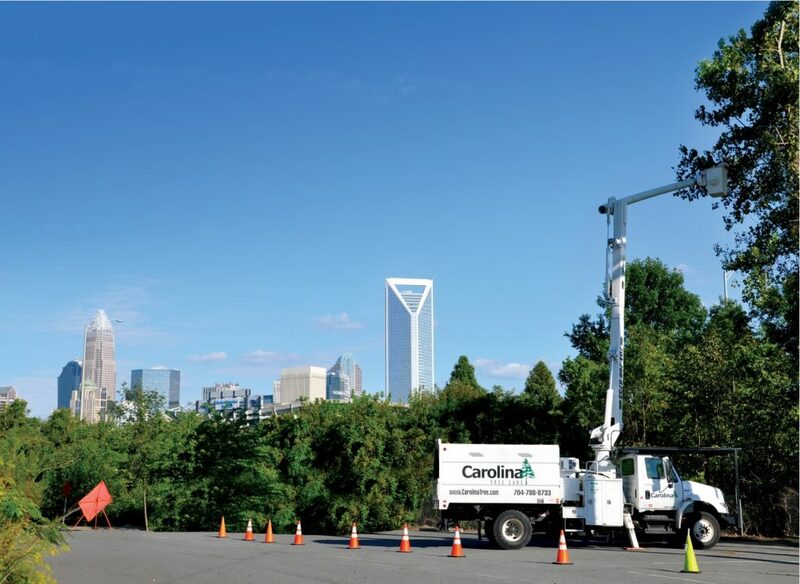 Headquartered in Concord, NC, we proudly offer municipal tree trimming services to cities and towns across the Charlotte, Greensboro, Raleigh, Durham and Winston-Salem greater metropolitan areas—and are ready to work with you.